This piece first appeared in a previous version in Dark Mountain III, along with Sometimes a Wild God. Ever since, it's nagged at me to make it into something more. Winter 2017-18 and I've finally done it. The book of Nettle-Eater is out on 11th March 2018 from Hedgespoken Press. 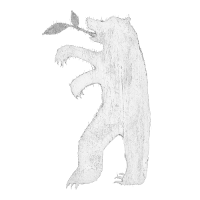 If you'd like to be kept informed about this kind of thing, do sign up to my very occasional newsletter by clicking on the bar over on the left. Nettle-Eater is a short, sharp prose-howl in the direction of genuine and magical wildness and an uncompromising love-letter to the wild places of Dartmoor. 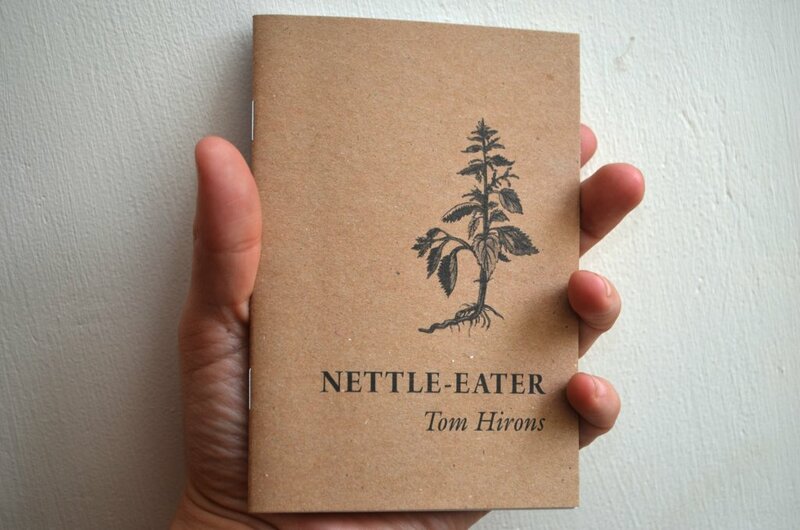 You can buy Nettle-Eater using the buttons below the piece, or by going straight to the Hedgespoken Shop here. In my youth I committed black deeds. In maturity I practised innocence. To say more than this would only cause weeping and laughter. What good would it do to tell you? From the life of milarepa by Tsangnyön Heruka.